 The Meals on Wheels San Antonio Friendly Visitor Program is a volunteer-based program where the goal is to provide companionship and a meaningful friendship to a homebound citizen in Bexar County. Friendly Visitors are matched with a homebound senior based on personality/interests, location, and scheduling needs. Friendly Visitor volunteers usually serve about three hours per week with a homebound senior and do things such as play games, take a walk or chat over coffee or tea. This position is great for individuals who have a heart for helping out others and who would love to spend some free time with a person who needs a friendly visitor. Too often, seniors who are no longer able to leave their homes can start to feel isolated and depressed, which may worsen existing health conditions. Friendly Visitor volunteers help to alleviate concerns by visiting a homebound senior to provide much needed companionship. Just a simple conversation can make all the difference to an elderly neighbor. Meals on Wheels client who is in need of companionship services, may be suffering from depression, or has experienced the loss of a loved one, may be eligible for service. No, this is not a paid volunteer opportunity. What are the responsibilities of a Friendly Visitor volunteer? Friendly Visitor volunteers are matched with older adults based on personality and interest, so that a bond can easily be developed. Once paired, volunteers are expected to provide friendship and conversation. In some cases, Friendly Visitors offer minor assistance where appropriate (e.g. walks in the neighborhood, computer assistance, etc.). Who should I contact to sign-up as a volunteer or sign-up to receive services? For more information about receiving services, please contact a member of our Client Services team at 210-735-5115. To learn more about volunteering, please contact Amanda Kern, Friendly Volunteer coordinator by email or call 210-735-5115.